–3 shelves with noise reducing material underneath. –Maximum load per tray 75 kg. 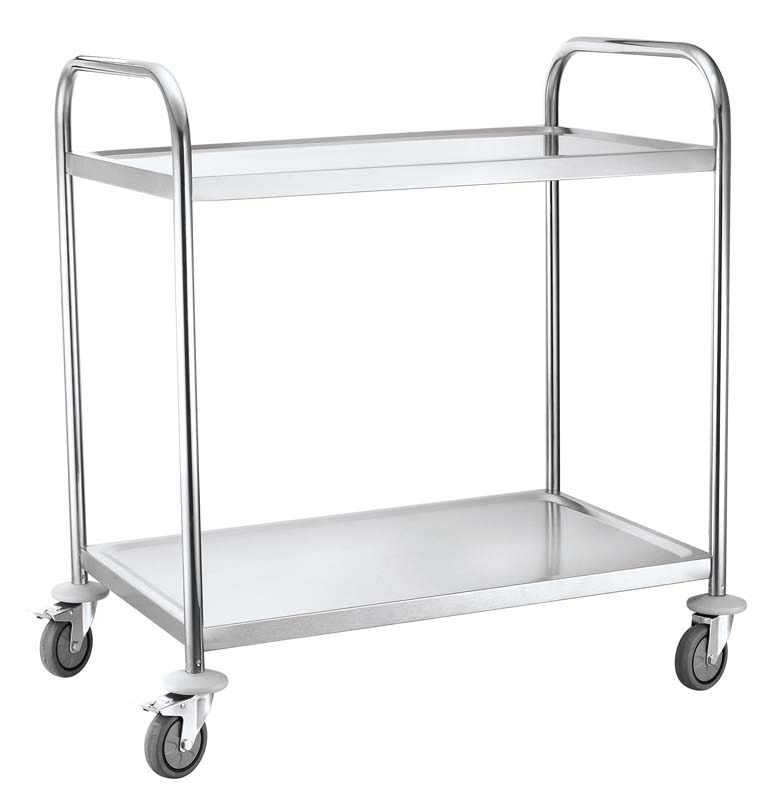 –Includes 4 castors, of which 2 with brakes, fitted with corner protection. –Distance between trays 295 mm.